Attorneys Michael Tinari and Christopher Fleming, Partners in the Philadelphia-based law firm of Leonard, Sciolla, Hutchison, Leonard & Tinari, LLP, recently won a $20.5 million recovery for a client against one of the largest elevator corporations in the world. The client, a sergeant in the Philadelphia Sheriff’s office, was paralyzed in a 2016 elevator crash inside the Criminal Justice Center at 13th and Filbert Streets in Philadelphia. A further outcome of the case was the installation of enhanced safety systems in the elevators of the Criminal Justice Center building. As a result of the failure of the elevator resulting in catastrophic injury, the expert for the Leonard Sciolla attorneys, Richard A. Kennedy, President/CEO of Kencor, Inc., has submitted a request to the American National Standards Institute to amend the Code section applicable to elevators. 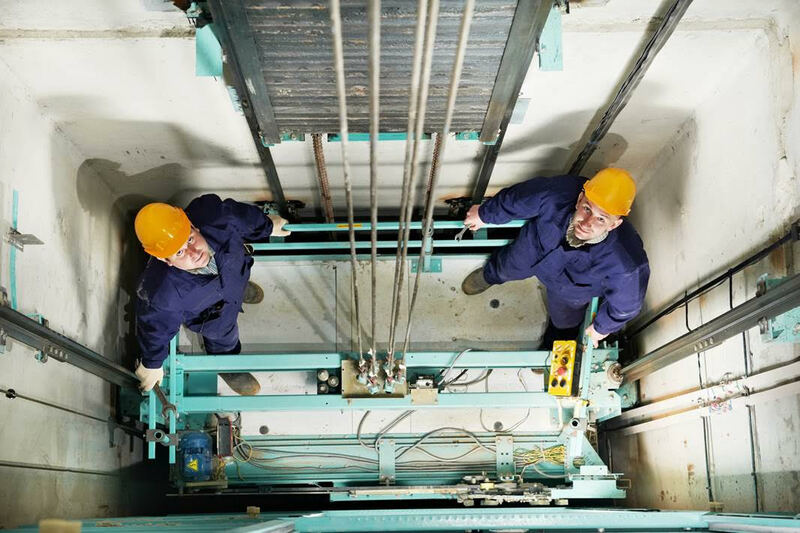 The proposed amendment would require that bolts which are necessary to control the movement of the elevator be accessible for periodic inspection.